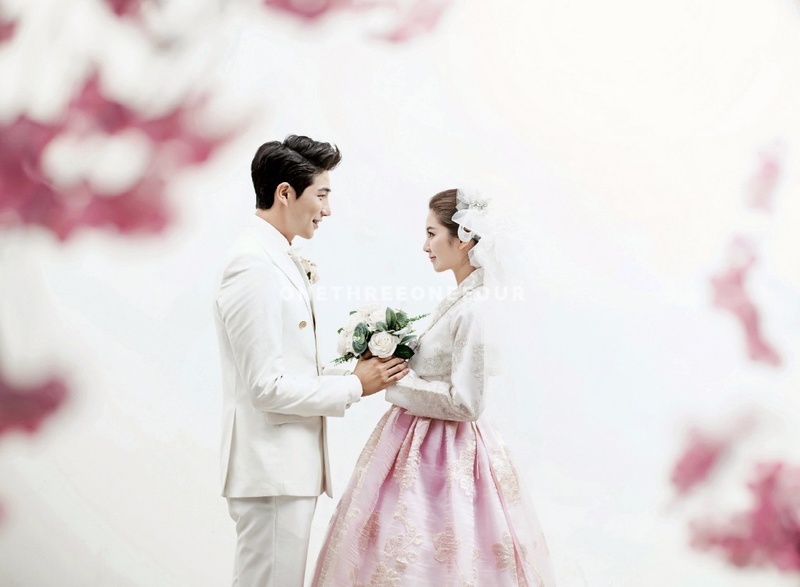 Korean pre-wedding photos has been a hit for many couples across the world. Why is that so? They love the romantic scenes of these photos. The couple looks fabulous! Doing a pre-wedding photoshoot in Korea is also super convenient! 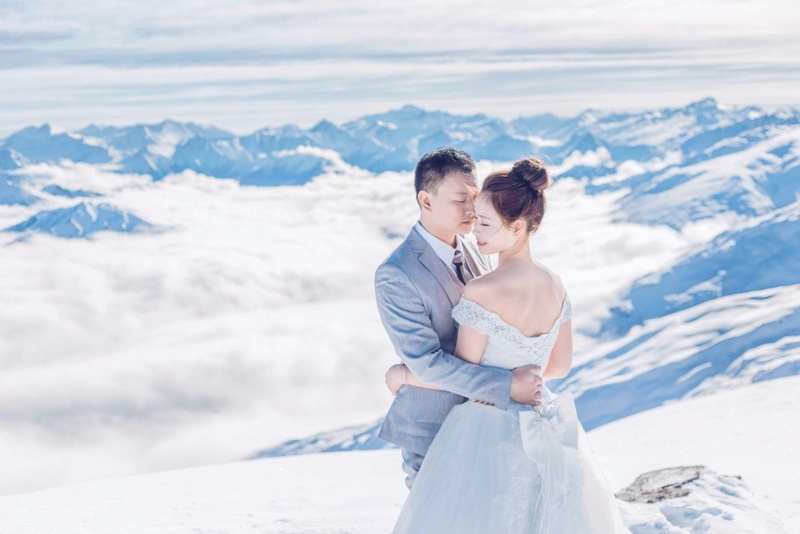 Couples don’t have to worry too much because the wedding gowns, hair, makeup, transport. They are all taken care of! And after a fabulous photoshoot, you can enjoy a fun holiday in Korea! See Roi Studio’s photos and prices. See Pium Studio’s photos and prices. See Kuho Studio’s photos and prices. See RaRi Studio’s photos and prices. See SUM Studio’s photos and prices. Picnics – Fun outdoor picnic in Spring/Summer! See Bong Studio’s photos and prices. Home – Life of a newly-wed at their love nest! See Lumen Studio’s photos and prices. Fairy lights – an magical and warm atmosphere! See a bride’s review of SUM Studio or visit SUM Studio’s profile to view their photos and prices. 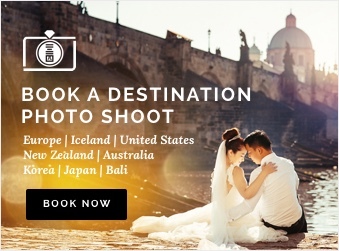 Ready for a romantic pre-wedding holiday in Korea? Visit OneThreeOneFour to view the all-inclusive pre-wedding photography packages offered by our Korean wedding photography studios! 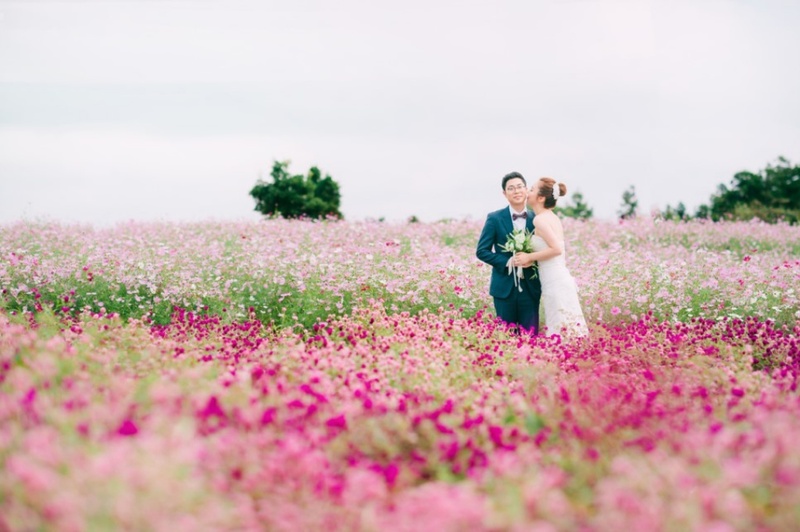 Interested in Korean outdoor pre-wedding session? Find out where are the best locations to do your outdoor photoshoot in Seoul.